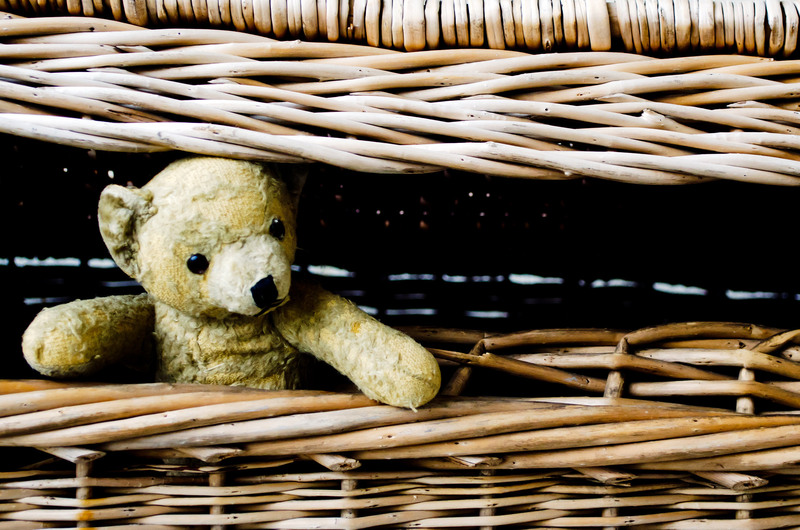 “If you go down to the woods today, you’re in for a big surprise”, goes the famous old song and yes, there’s a Teddy Bear’s picnic coming to Sandymount Green (not woods) next Monday June 11th from 10 am to 12 noon. The event is being organised by the Shellybanks Educate Together National School (staff and pupils) as an end of year celebration, with invitations open to parents and Sandymount/Merrion community members alike. So bring your favourite teddy bear and get ready to enjoy some songs and light refreshments.